Yui is dead, Kurusu is Senri, and now Onoe is Taku’s real-booted imaginary friend? In and of itself, this is a pretty brilliant twist, and while it comes as a jaw-dropper, it doesn’t feel like something pulled out of thin air for shock value, especially seeing how it echoes a certain reveal in Chaos;Head. The references to Chaos;Child‘s predecessor are getting stronger as we hit the home stretch, which always keeps leading back to the Shibuya earthquake 6 years ago. While Onoe’s mind-bending origin is legitimately cool, the problem with these jaw-droppers chasing each other is that in order to achieve full effect, the jaw needs some time to recover before it can be dropped again. No matter how interesting each twist is on its own, if none of them have the time to create any emotional impact, things end up feeling hollow. I’m assuming that these revelations were distributed over the individual routes in the visual novel, allowing enough breathing space for each one to actually sink in before chasing the characters over to suffer the next trauma. 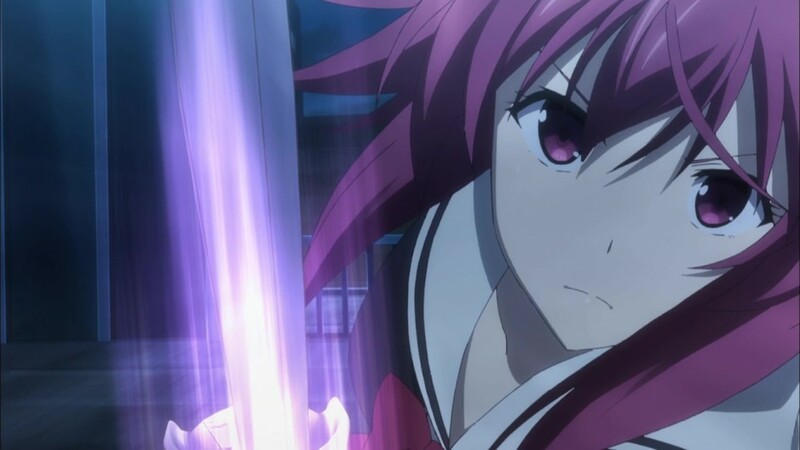 Check out my full review of Chaos;Child, episode 9 over at ANN.